Is it true that modern haiku allows the use of metaphors in it? 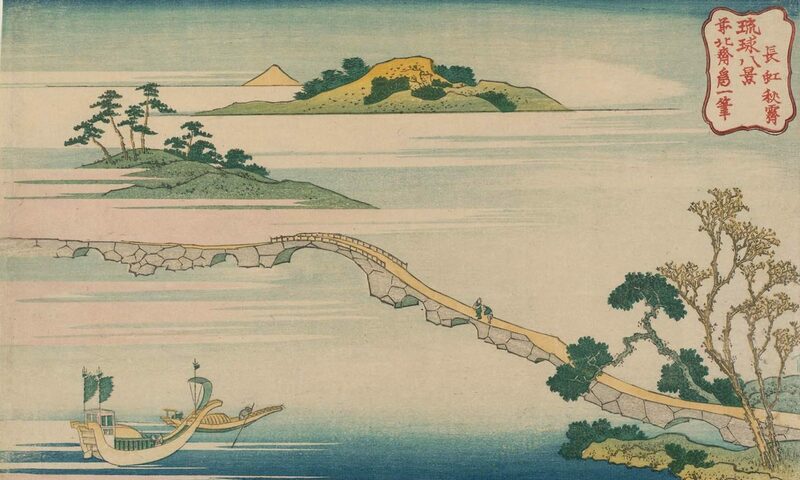 What distinguishes modern haiku and traditional haiku? Thank you for your answer. A: Actually, the ‘metaphor’ topic is quite discussed. It is true that classic haiku rejects the use of figures of speech and rhetorical tropes (such as metaphors, similes, etc. ), rather preferring to use the juxtaposition (toriawase 取り合わせ) effects to create a sense of surprise and amazement in the reader’s mind. In fact, as Greve once said, ‘in Japanese haiku, by using the cut marker carefully, we can imply a comparison without mentioning it directly’ (WKD, 2008). And right here, in my opinion, lies the value of a great haiku. Anyway, it’s not uncommon to come across haiku poems that use this kind of figure. Mostly come from contemporary authors or 20th-century poets who have tried new forms of expression. I’m thinking, for example, of Saitō Sanki (1900-1962), Nakamura Kusatao (1901-1983), Īda Ryūta (1920-2007), Kaneko Tōta (1919-2018), etc. My suggestion is to make wise and creative use of juxtaposed images rather than using a metaphor. ‘Modern’ (gendai 現代) haiku is just a label, as Hiroaki Sato also stated (‘[gendai haiku] may have something to do with a certain period but not with the content or approach’, Modern Haiku, 44:2013), therefore there is a certain ‘fluidity’ and complexity in defining the phenomenon univocally.